Attention Investors!!! If you're looking for a turn key investment property with instant cash flow, look no further. 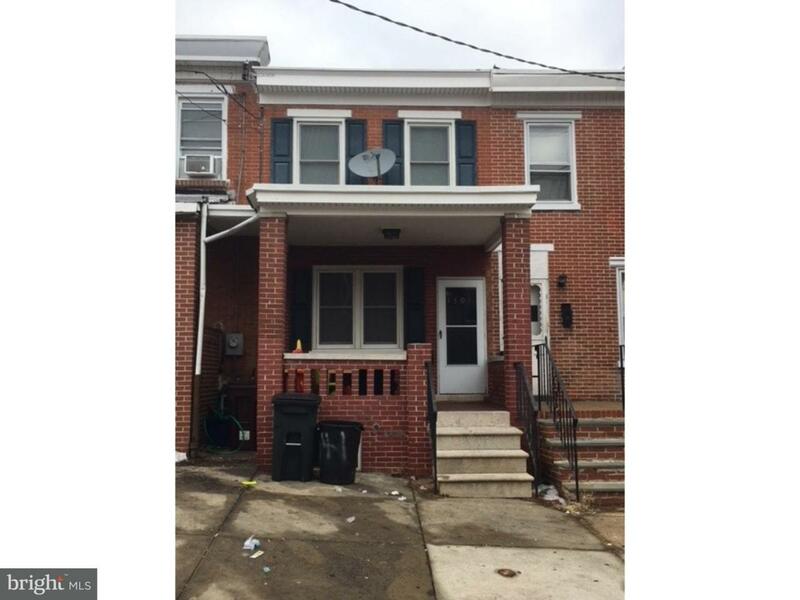 Property was completely renovated in 2012 and has a great rental history. Current tenant pays $1050/month and has a lease in place through 5/31/19. Cross Street S. Broom St.